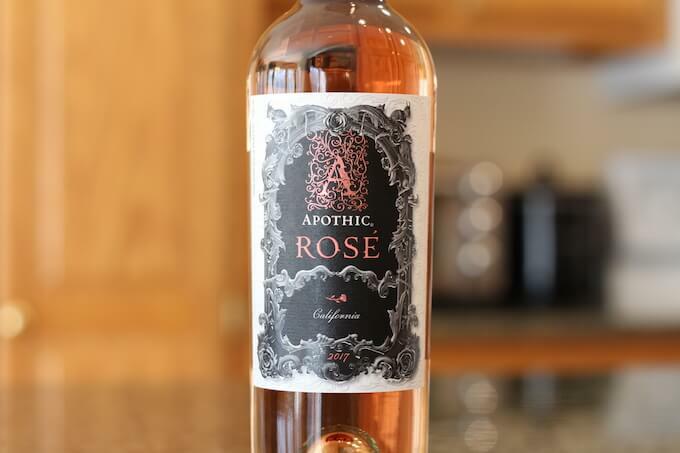 Apothic Rose is from Modesto, California, USA and is the Apothic wine brand’s foray into Rose. 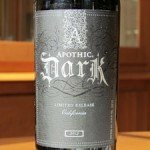 To the best of my knowledge, this wine is NOT a limited release like some of the other Apothic wines. 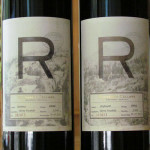 Speaking of their other wines, I’ve reviewed several of them. Peer into the secret garden, beyond the veiled gate. Among pale petals, lies a refreshing blend. This Rose blends layers of strawberry and watermelon with a hint of raspberry, for a refreshing wine that is light in color, yet dark in nature. 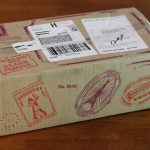 I tasted the 2017 vintage of Apothic Rose. All revved up from the dramatic label reading, I opened the twist top and gave the wine a good pour! In the glass, I found this wine to be a blend of pink and rose gold in color. It was definitely light in appearance and I’ve seen Rose wines that were much darker. I also noticed a good amount of tiny bubbles affixed to the glass, almost up to the fill line. All in all, quite elegant looking in my Rose wine glass (and very leggy too). I tried to be aware as I was opening the wine to see if there was a burst of aroma. While there was just a bit, it wasn’t overly powerful. In order to get a good whiff, I had to really get my nose into the glass. Once I did, I noted very light hints of strawberry and raspberry. The aroma was typical of other Roses I’ve tried. I was a little worried there was going to be a sweet smell to the wine, but thankfully there was not. There was no alcohol burn in the nose, either. Apothic Rose alcohol content 12.5% by volume, per the bottle. I found the label’s description to be pretty accurate. I tasted just a little watermelon and some light raspberry. Maybe the slightest hint of pink grapefruit too. To be clear, the watermelon flavor was very minimal. The light raspberry is really what carried the flavor. Much like the aroma, I found the taste to be similar to other Rose wines I’ve had. 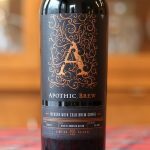 Apothic has a reputation of going for unexpected flavors. However, in this case they towed the line on what a decent Rose should taste like. All in all, the taste was very good! Apothic Rose’s mouthfeel was lightly juicy. I did notice some minimal tannins all over my palate. Just about right for a Rose. 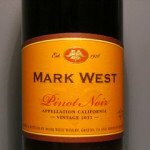 The wine finished medium to long with a good balance between the flavors and tannins. Maybe just the slightest bit of bitterness in there, but certainly not off-putting by any means. 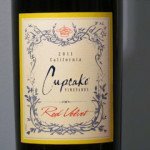 Overall, I found this wine to be tasty, well-behaved and nicely balanced. Not overly dry, either. I was worried they were going to do something crazy like they did with Inferno, but fortunately this one hits the Rose mark quite nicely. I would feel quite comfortable bringing this wine to a dinner party. Apothic Rose price $9.99, making it a nice Under $10 casual sipper. 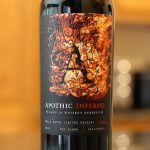 If you’re wondering where to buy Apothic Rose, I found it in my local package store. I also saw it available in the bigger retailers. To start, don’t hesitate to drink this wine as a standalone sipper. But for a pairing, this wine calls out to be paired with cheese. A light cheese plate, greens with goat cheese, even some melty Brie over baguette slices.